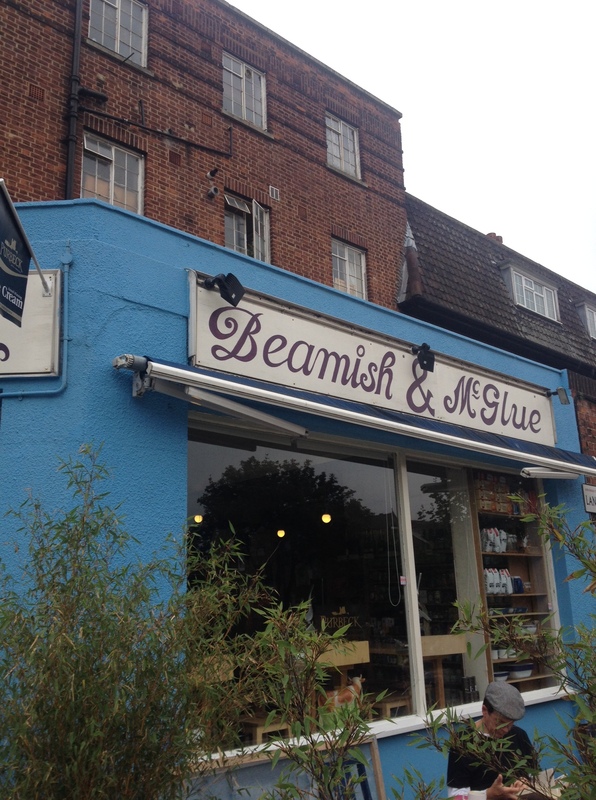 In the first of a series of upcoming posts about independent delis in south London, we’re focusing on family run business Beamish & McGlue. 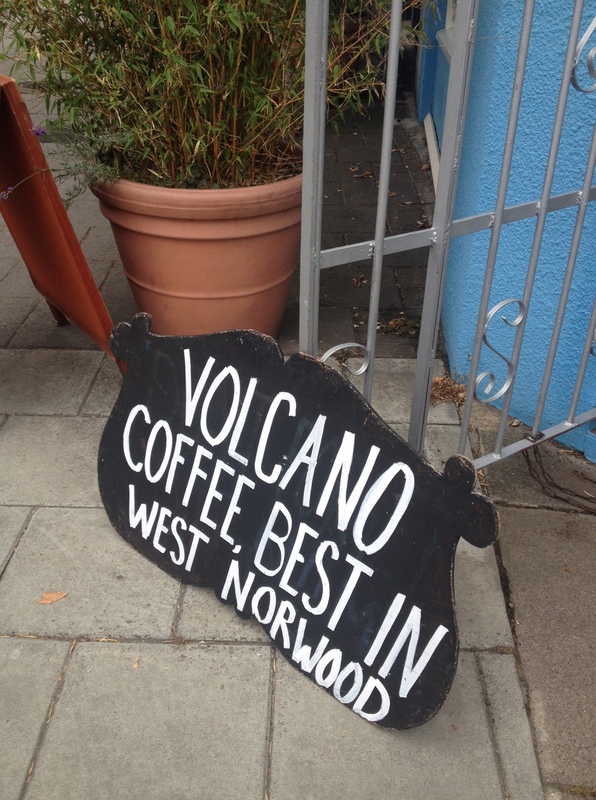 The blue shop front adds a colourful splash to Norwood Road, with bright tables and chairs on its small pavement area during the warmer months. 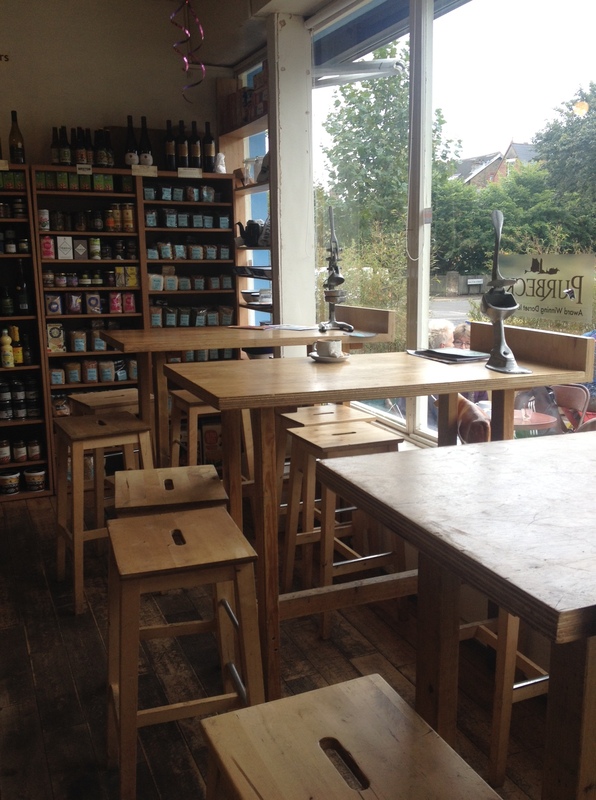 As well as an eat in deli-meets-cafe, which happens to boast the best coffee in West Norwood (we can vouch and say the latte is “very nice indeed”), Beamish & McGlue is the type of place that stocks all those ingredients you find tricky to buy elsewhere. 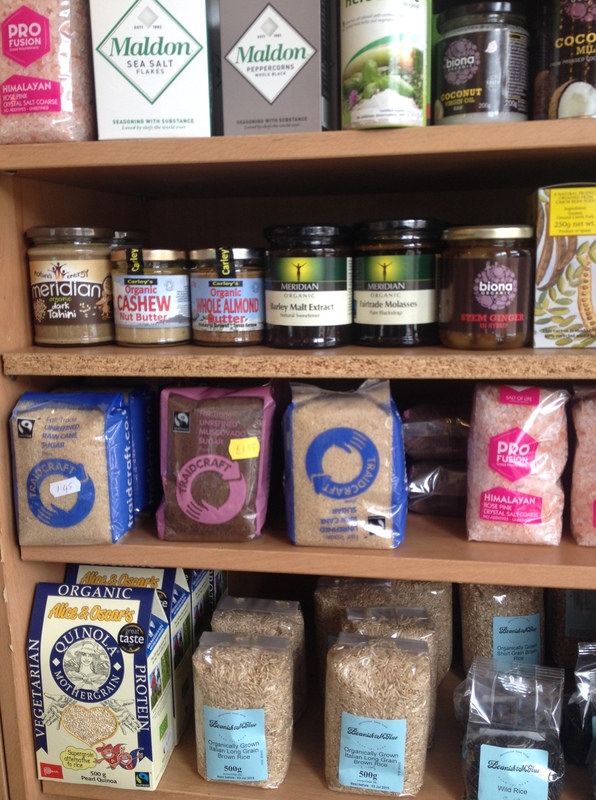 Think almond butter, buckwheat flour, agave syrup, Himalayan pink salt, medjool dates as well as a wealth of the typical foodstuffs you’d expect in a deli – fat slabs of cheeses, meats and olives aplenty. 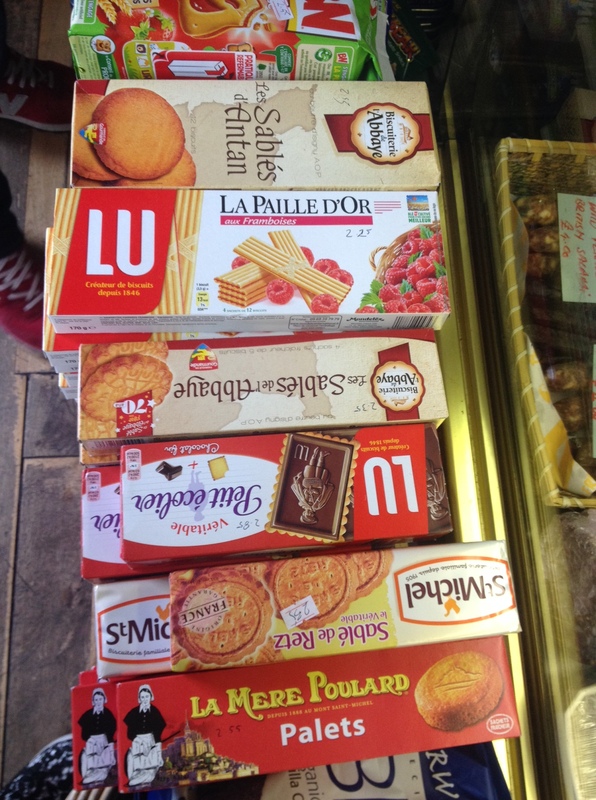 We got a little bit nostalgic over the variety of French biscuits on offer, too. 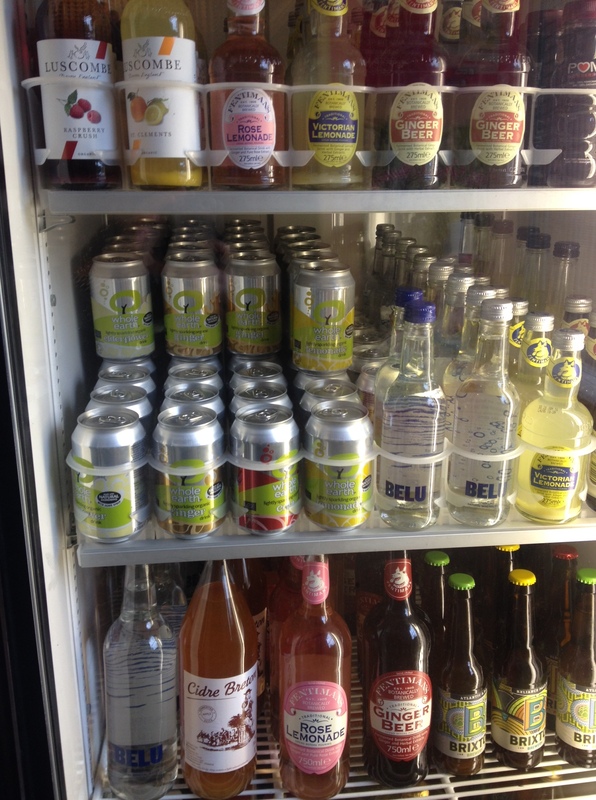 Beamish & McGlue pay homage to independent companies too, stocking bottles of beer from Brixton brewery. 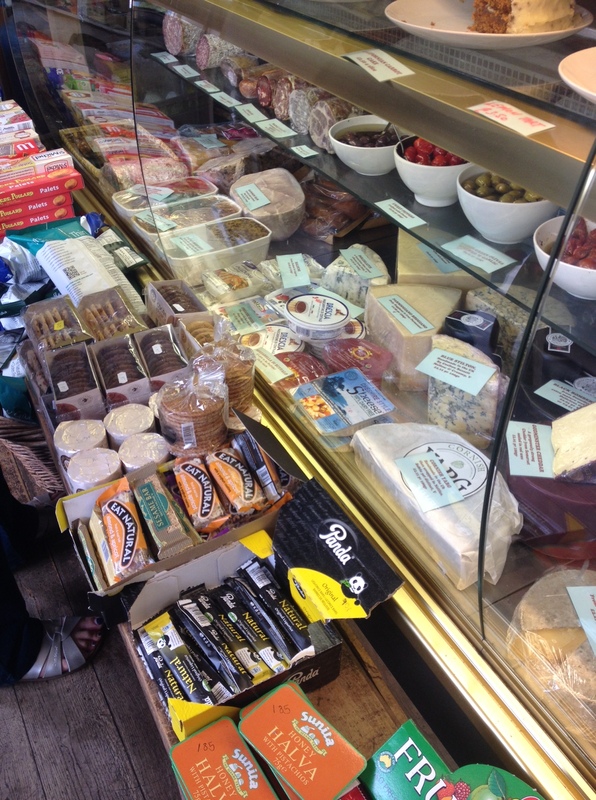 Prices are pretty standard for a deli – don’t expect huge bargains but you won’t be ripped off either; portions are generous and the quality is there. 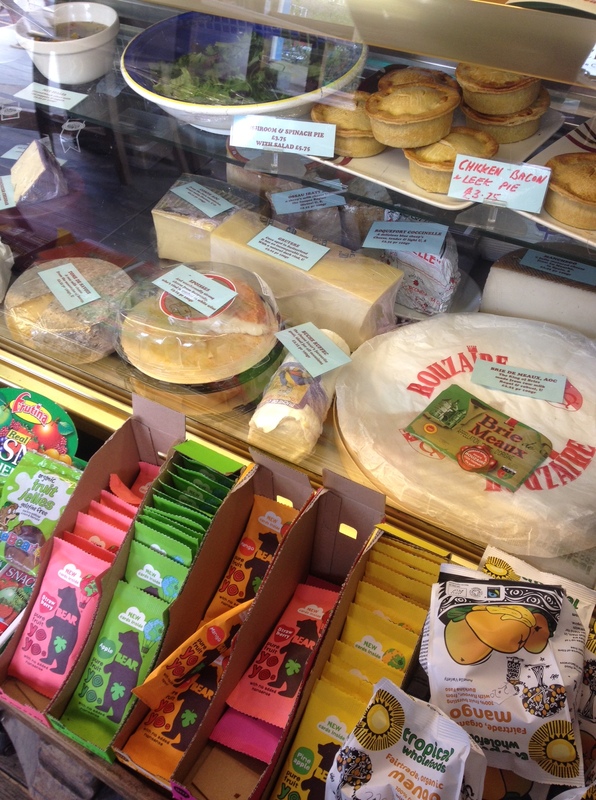 They’re open Monday – Saturday and on the first Sunday of each month, to coincide with FEAST. Their website offers the option to shop their collection, a nice touch for a local shop.